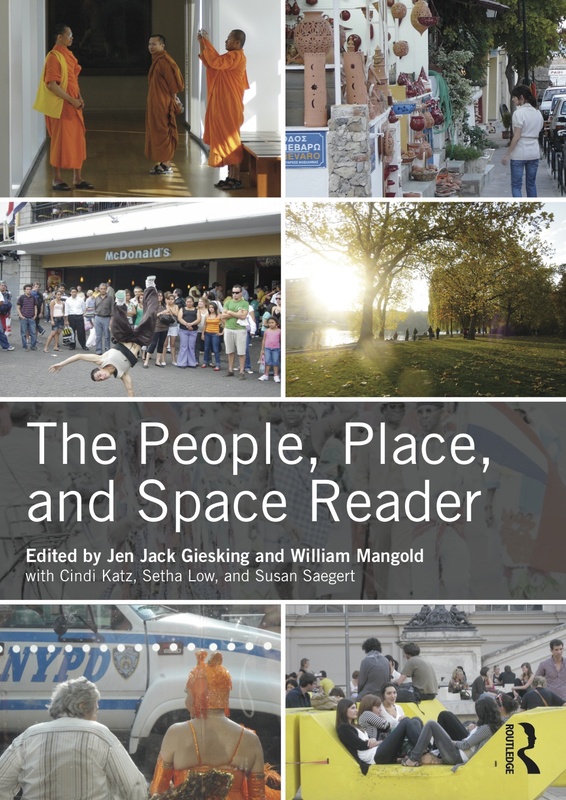 Welcome to the site for The People, Place, and Space Reader! The reader brings together the writings of scholars from a variety of fields to make sense of the ways we shape and inhabit our world, including both classic writings and contemporary research. Here you will find open access versions of the section introductions, links to readings, and topical further recommended reading lists from subject experts. Environmental Factors in Drug Use and Abuse by Martin J. Downing, Jr.